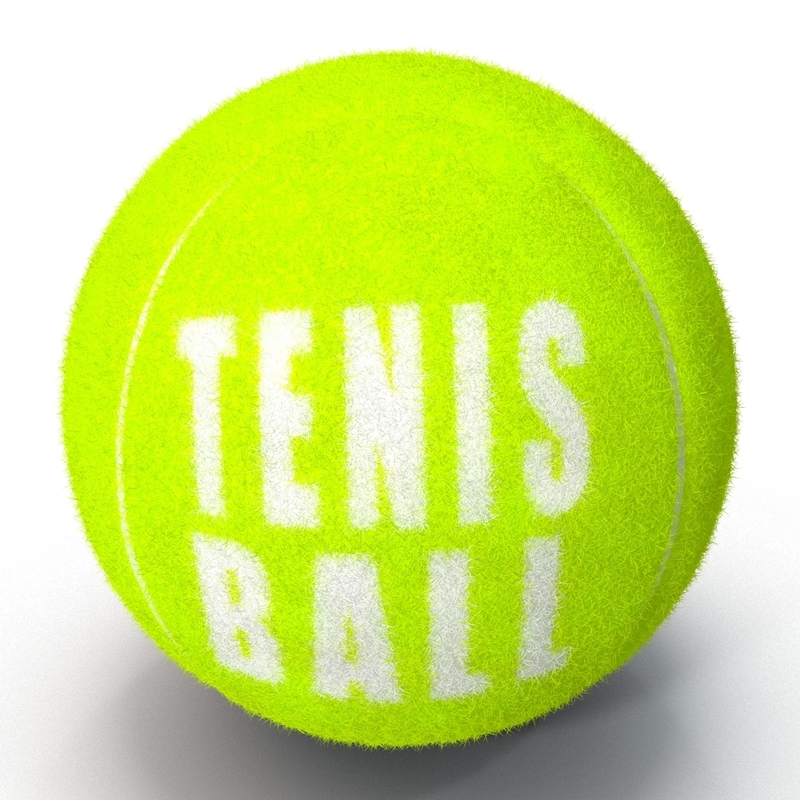 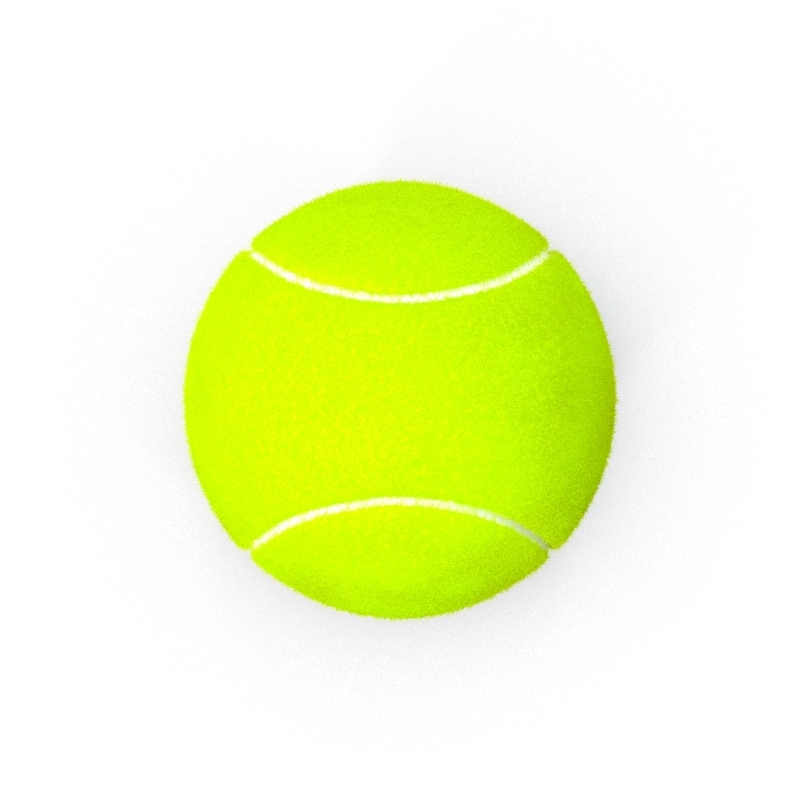 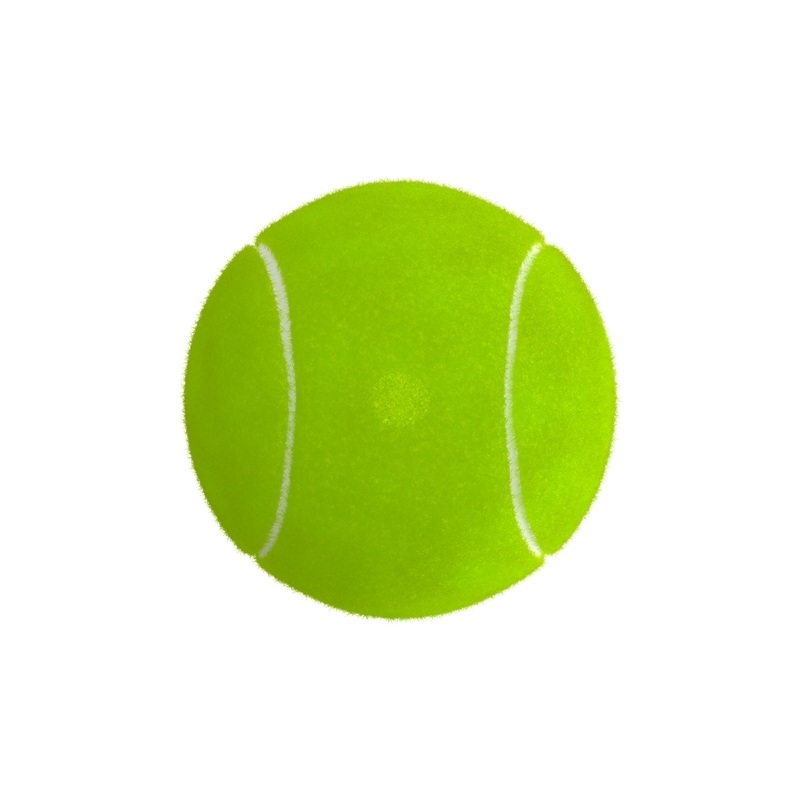 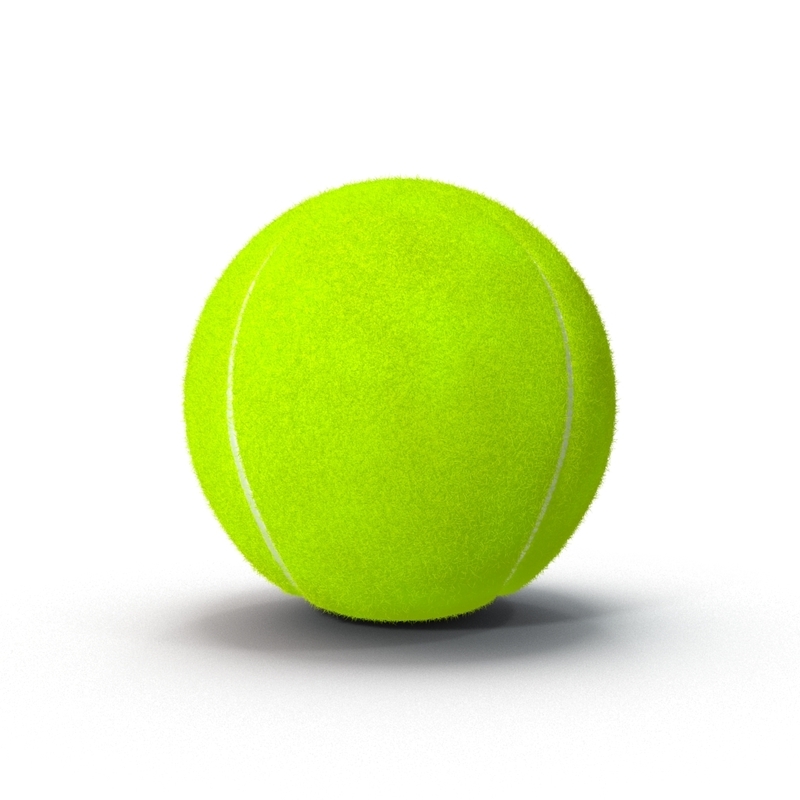 A 3D model of a Tennis ball. 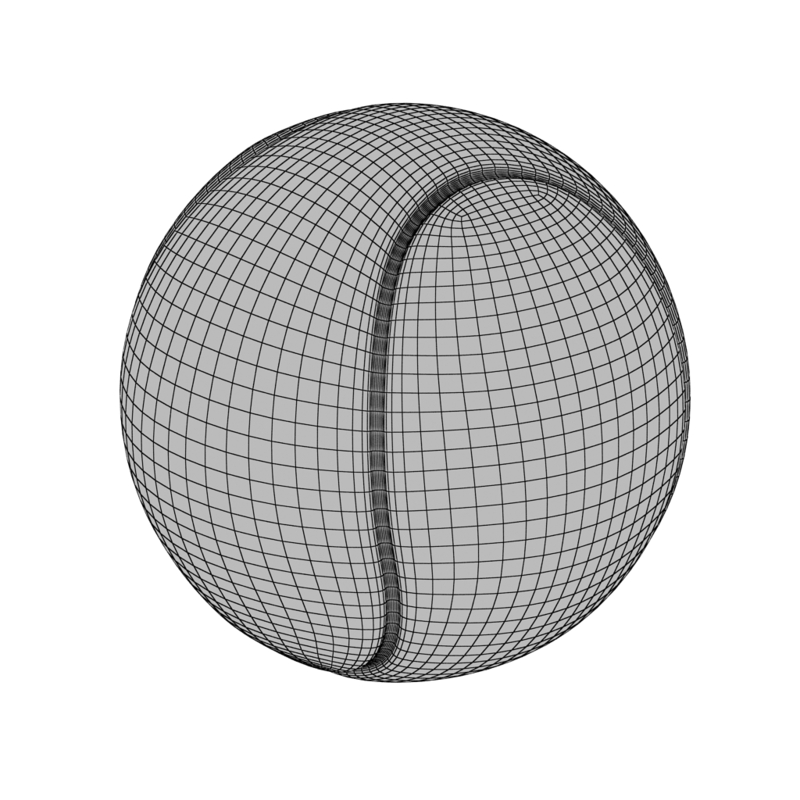 The 3D model includes a texture that is 2048×2048 in size. 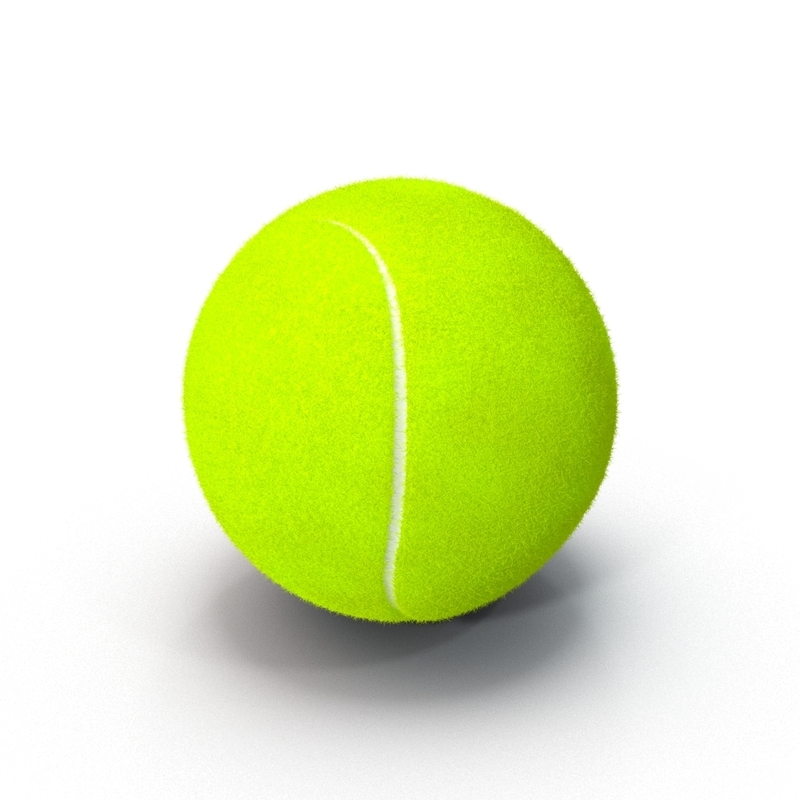 The objects are modeled using real world dimensions. The rendered preview images have not been post processed.